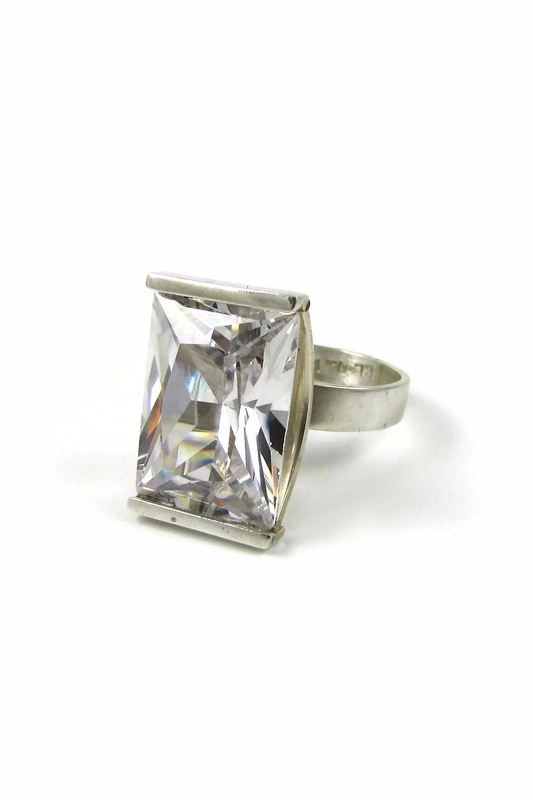 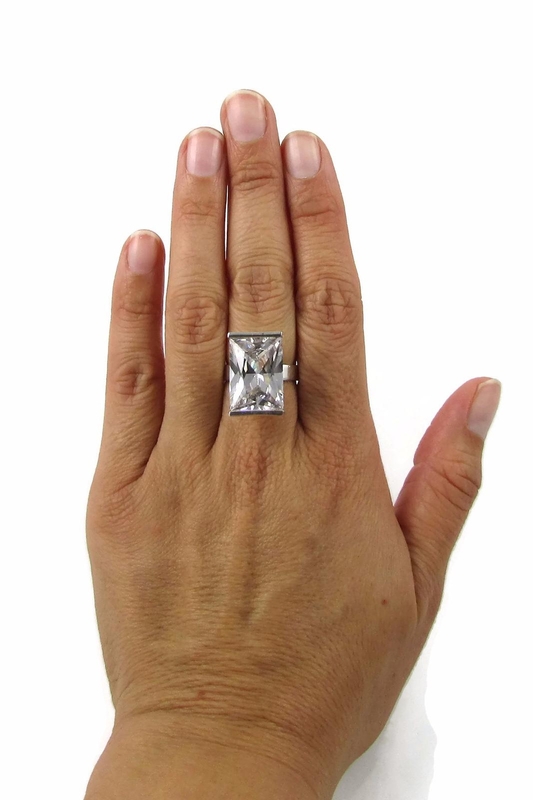 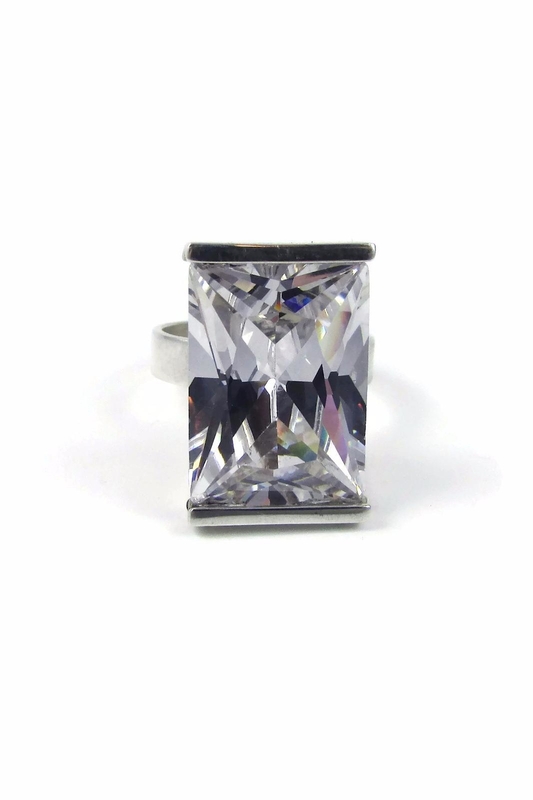 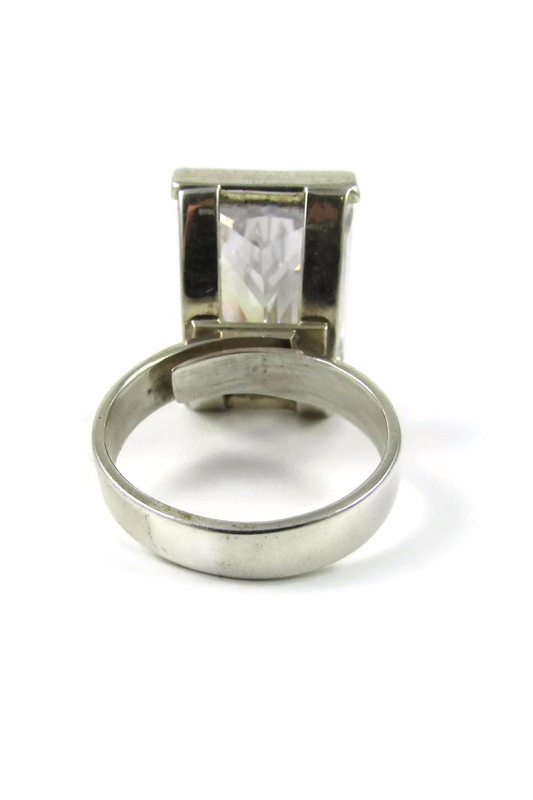 This Adorable rectangular white Cubic Zirconia Cocktail Ring is adjustable, so no need to worry about sizes. Measurements: Stone: .78" (2 cms) by .51" (1.3 cms) Ring Band: .15"(.4 cms) Wide. 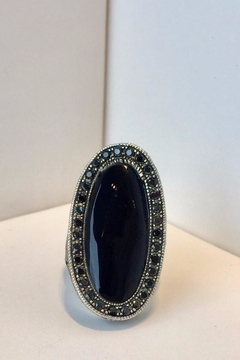 With this gorgeous snap ring and you can make a fabulous fashion statement! 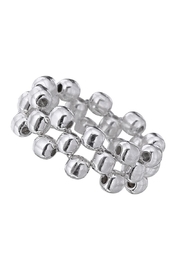 You'll just love this stretch snap ring! Comes with snap shown. 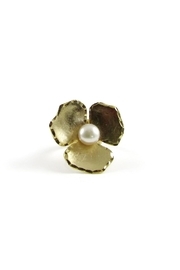 Fits a 20 mm snap and makes a great accessory for your favourite outfit. 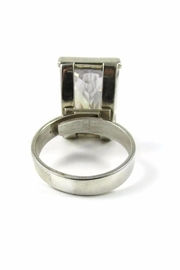 The elongated gently undulating mother of pearl cushion at the center of this silver ring makes it a true indulgence. 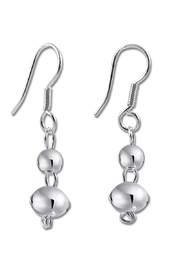 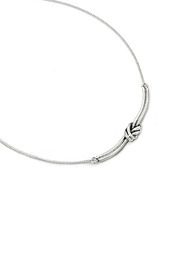 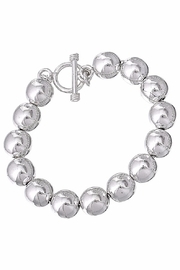 The Intricate feminine sterling silver work continues down the tapered shank with deeply etched lotus flowers. 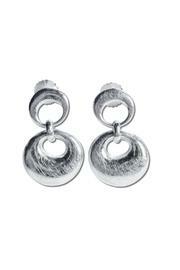 A modern interpretation of a century old tradition, it is believed that Chinese coins attract wealth and abundance into your life. 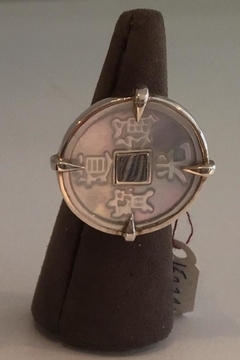 We are using only real antique Chinese coin. 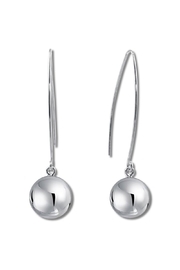 Silver 950, Coin, Silver 20g, Polished, Handmade.